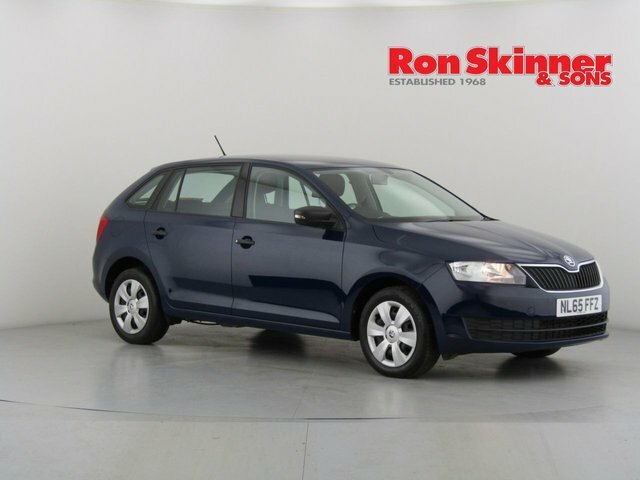 Good looking and practical, the Skoda Rapid has space to seat five in total comfort. It offers class-leading passenger head and knee room to ensure long journeys are a breeze, and with plenty of room available in the boot you won't find yourself struggling for luggage space. A choice of punchy petrol and diesel engines also helps to ensure that there's lots of fun to be had behind the wheel. 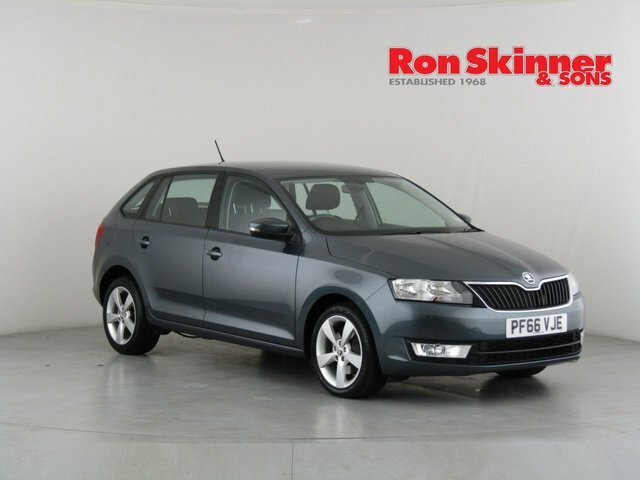 Take a good look at the latest collection of used Skoda Rapid models for sale in Wales here at Ron Skinner & Sons. You can browse our complete range online or get in contact with a member of the showroom team to organise a test drive.